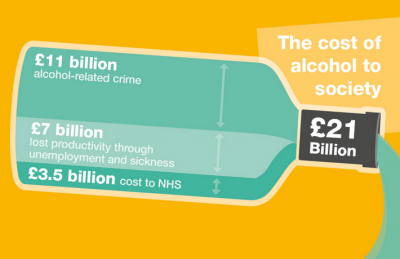 Making the case for investing in effective alcohol treatment – new guidance has been published today (21st January). 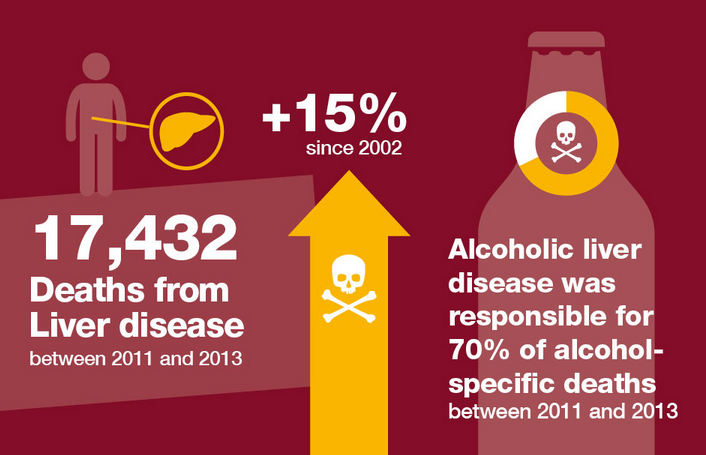 Public Health England’s (PHE) ultimate aim is to prevent and reduce the harms caused by alcohol. 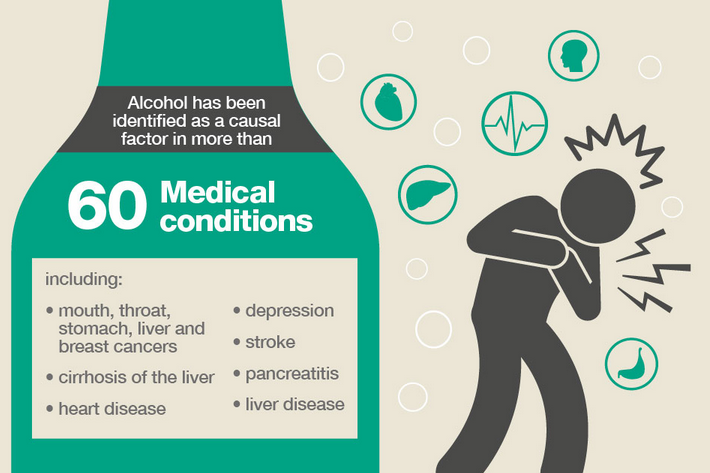 The new resource provides information on the harmful impact of alcohol dependency. It supports the commissioning and delivery of evidence based treatment interventions to address harmful drinking and alcohol dependence in adults.